Three weeks after the devastating crossing of Category 5 Hurricane Maria over Dominica, islanders are in dire need of water, electricity, food and other supplies. However, the most urgent need for the long term is housing. “From available satellite, visual imagery and based on estimated housing stock of just above 26,000 homes, it has been estimated that 23 per cent are gone. Those houses do not exist anymore. They have either been blown into the sea or totally scattered in pieces across the island,” said Jean Philippe Antolin, who leads IOM response operations in the Caribbean. “Thirty-nine per cent of the houses have sustained severe damage, and a further 28 per cent have been affected to some degree,” he added. The numbers reflect the painful human situations in the shelters where more than 2,000 Dominicans are still living, while the rest are staying with relatives and friends. Tosca Augustine and her three children ran to a neighbouring school for protection just before the hurricane hit Dominica, and they are still living in one of the classrooms with another family. “My home just vanished into thin air. Nothing, nothing left to remember from it. Everything is gone,” Tosca explained. 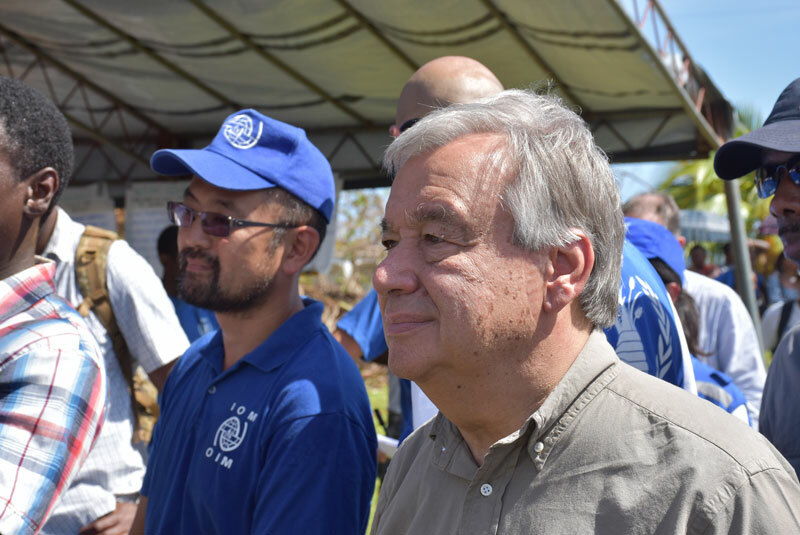 In response to the critical situation, IOM, the UN Migration Agency is engaged in a vast array of activities ranging from delivery of supplies to coordination efforts. 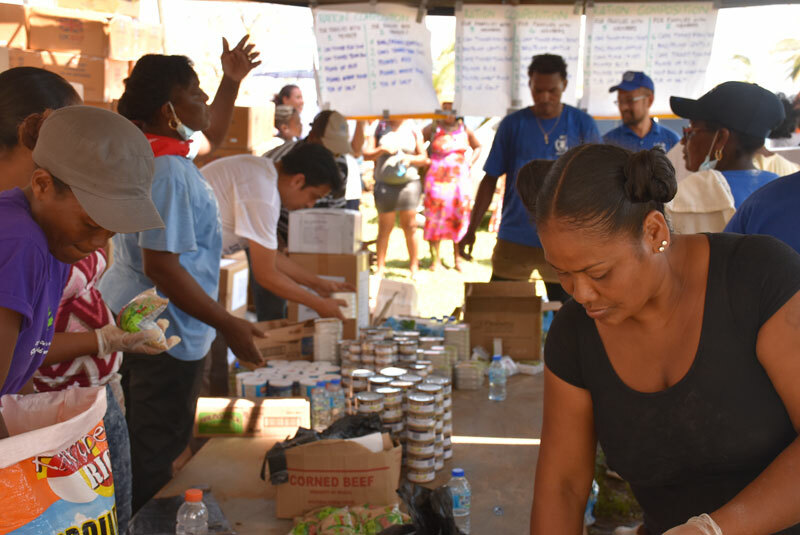 In Dominica, IOM is co-leading with the Ministries of Social Services and Planning, the Shelter and the Non-Food Items (NFI) sectors. 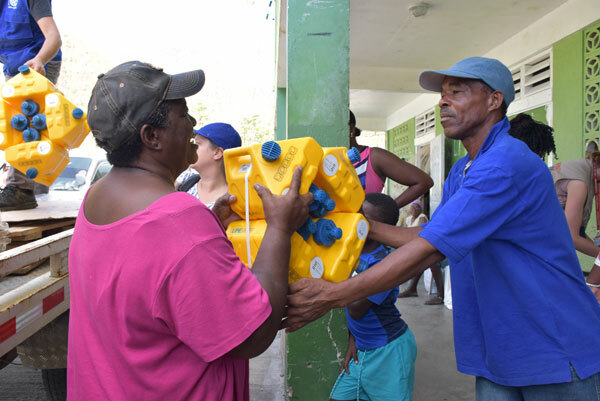 Additional to the USD 100,000 released by IOM to scale up the shelter response in Dominica, USD 350,000 has been secured from the UN Central Emergency Response Fund (CERF) for shelter and DTM (Displacement Track Matrix) deployment. IOM has gathered information regarding official and unofficial shelters housing displaced people. Some 100 shelters (33 of which are schools) are housing 2,751 people. The number of people temporarily sheltering with host families is not known. Many Dominicans routinely sleep in shelters or with host families but return to their own homes during the day to salvage their belongings and clear debris.